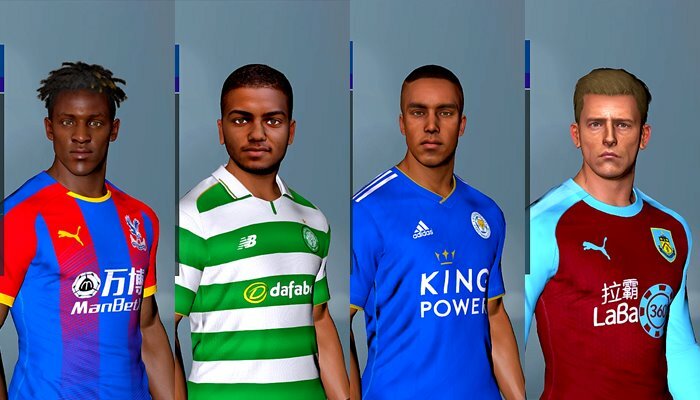 * Latest Winter Transfer 2019. Remove old Option File "EDIT00000000" from folder "\Documents\KONAMI\Pro Evolution Soccer 2017\save"
Start the "Setup" file Run as Administrator. Select your PES 2017 installation folder. Click "Next" & wait some seconds. 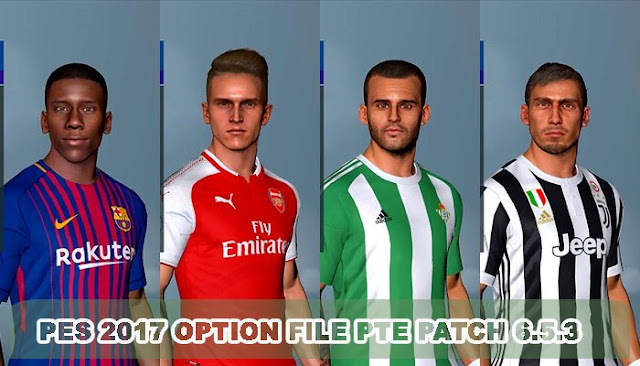 0 Response to "Option file Winter Transfers For PTE 6.5.3 (19-02-2019) - PES 2017"